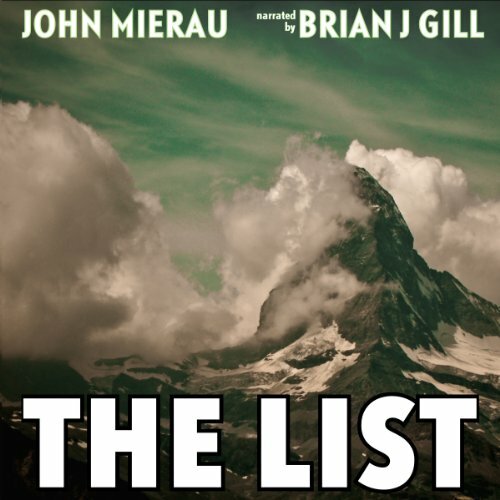 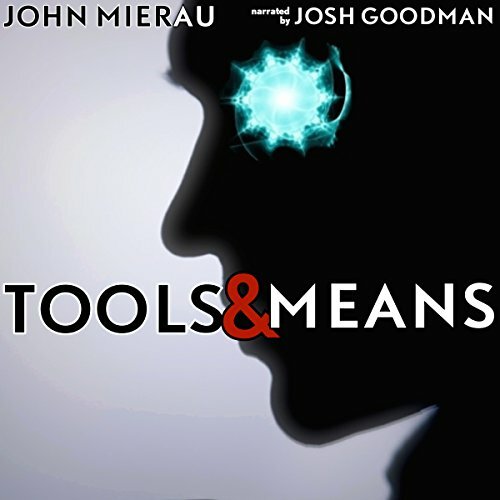 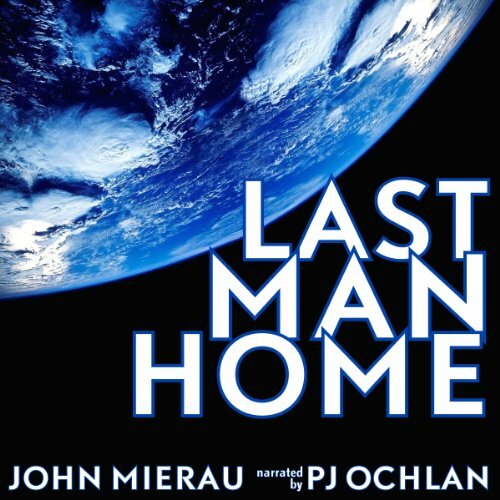 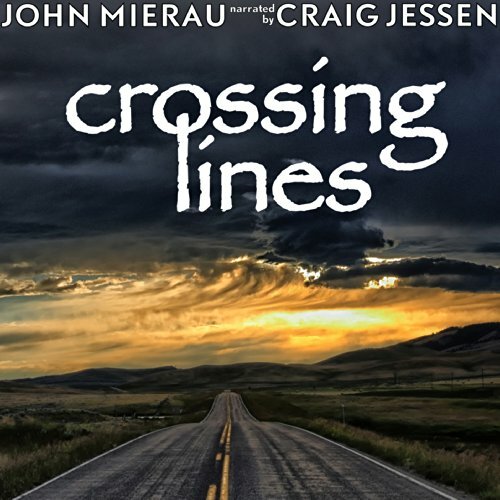 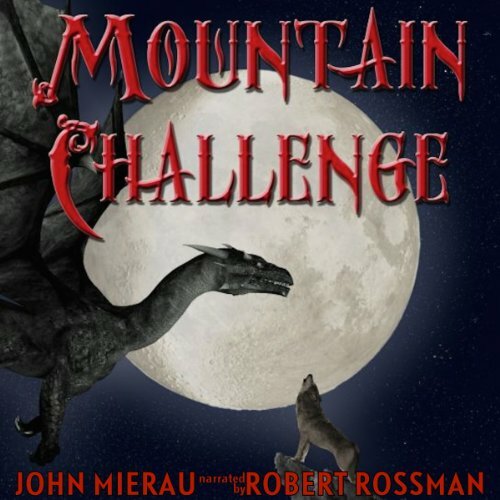 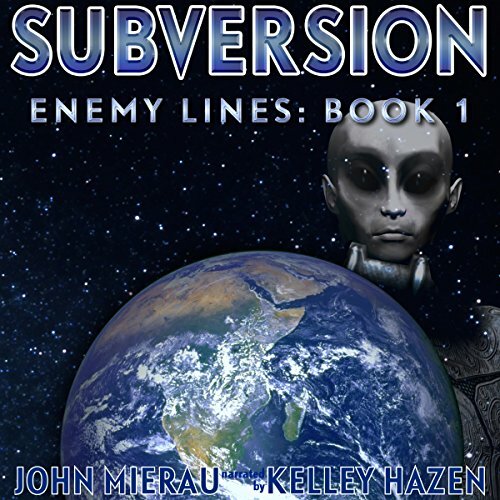 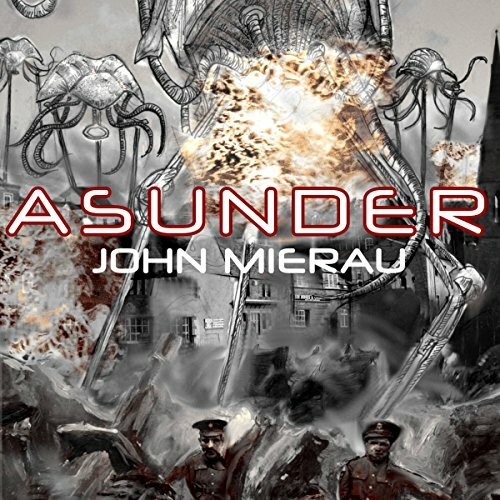 John Mierau (last name rhymes with 'hero') is a professional writer, narrator and podcaster living on the shores of Lake Ontario in the wilds of Canada, a comfortable distance from a Megacity and the US border. 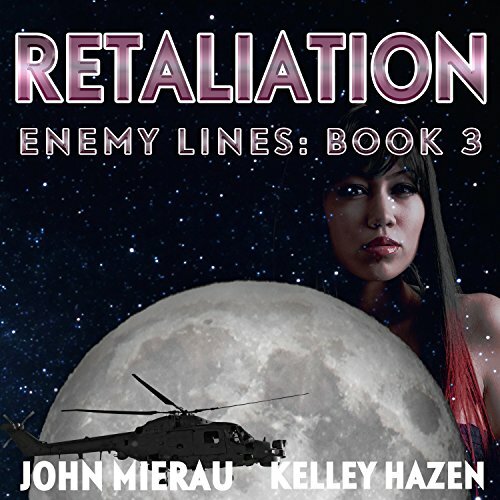 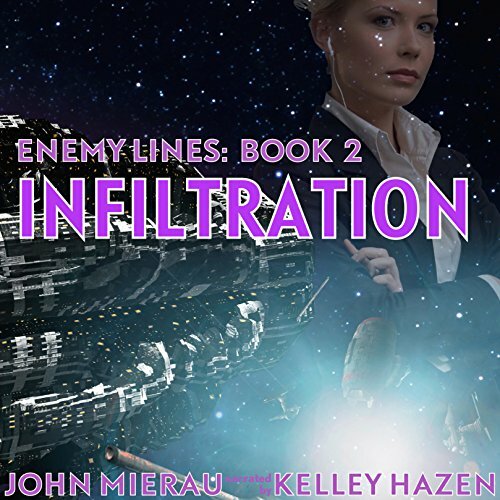 John writes about strong characters in intriguing situations: space opera, near-future thrillers, conspiracy tales, suspense stories and more. 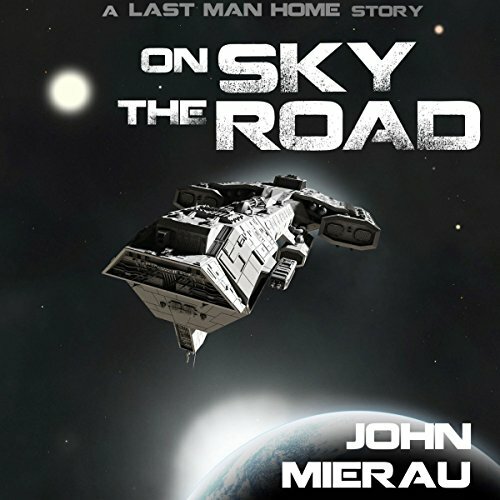 His free podcast is available from ServingWorlds.com and iTunes.